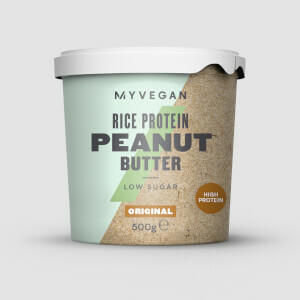 I really thought this was a great idea from myprotein. I was a little skeptical buying this since there were no reviews anywhere at all. 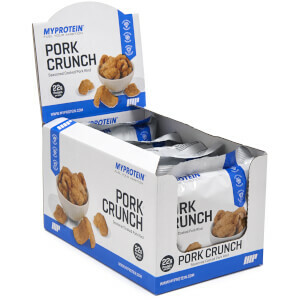 Anyway, from what I've tried so far I think myprotein have done well with this and certainly pleased from the first bite. I think it tasted better than many protein bars. You can really taste a proper rocky road here in each bite. Good marshmallows texture and chocolate taste. However, there seems to be a really slight bitter taste from within and I'm not sure why that would be. It's not disgusting or something but just hinders the total enjoyment of a proper rocky road. The texture overall seems a bit hard compared to a slightly soft rocky road. I'm not sure, I just like my rocky roads that way. In terms of calorie content then it is quite low compared to the other snacks myprotein have on offer but the protein content is at 12g. Other snacks have a higher calorie level but also less carbs/more fat. Just depends what you're looking for. I think it can improve somewhat but it's a decent job overall. Absolutely amazing! Doesn't taste like a protein bar, is like a real treat instead. I had one in a sample pack and have attempted to order a box but they're showing as out of stock. Really hope they're back soon! Great tasting bar. I’m extremely picky when it comes to protein snacks. Anything with a slight protein powdery taste puts me off. This tastes amazing, best protein snack I’ve tried. 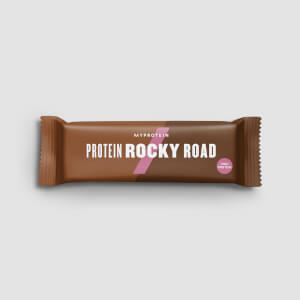 Not often impressed by protein snack bars, but the rocky road is a stand out for me! Great taste and easily satisfys cravings for a sweet treat. Will definitley be ordering again. Got these the other day and eaten 2 of them. They are really nice and filling. I would probably have these as a quick on the go breakfast. these are amazing! the taste is spot on. I first tried one of these from the selection box they do and I fell in love with them! They are so tasty! I have them as an afternoon snack after work to see me through to dinner. 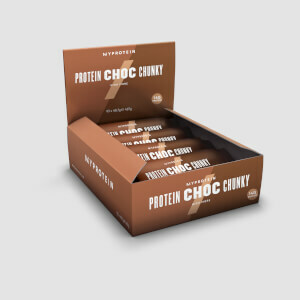 I ordered these as a change to my usual Carb Crusher As I wanted something a bit different to a usual protein bar. From the first bite, the initial taste is similar to the MP pork scratchings (which are excellent btw) then there is the chocolate and marshmallow. It’s not inedible but odd! I’ll eat the rest but after will go back to Carb Crusher.